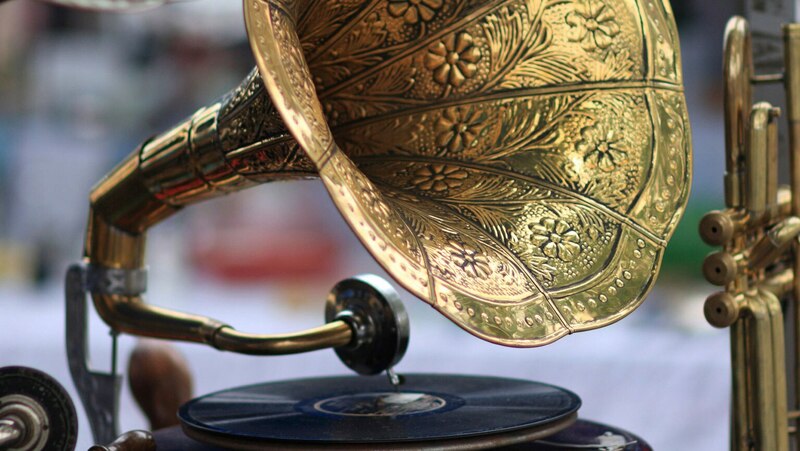 What is the technology behind today’s recorded music? Delve into the mathematics of digital sampling, audio compression, and error correction—techniques that allow thousands of hours of music to fit onto a portable media player at a sound quality that is astonishingly good. Investigate the difference between analog and digital sound, and explore the technology that allows Professor Kung’s untrained singing voice to be recorded perfectly in tune.